Campground BBQ Contests are a series of nationally sanctioned state BBQ championships scattered throughout the Northeast U.S. Because they are hosted at local campgrounds, these contests allow BBQ teams to compete with every advantage necessary, including electric, water, trash and even sewage disposal. They also allow teams to wind down in private comfort and just enjoy the cooking process, and time spent with friends and family. The winners of each contest qualify for national championships. Some contests will open up as "mini-festivals", with BBQ vending, local craft breweries, and vendors relevant to campers and BBQ enthusiasts. If you're interested in competing in the Campground BBQ Contests, we've got contests for both pros and amateurs. For teams just starting out that aren't yet comfortable in competing in all four categories, we can hand-select 1, 2 or 3 categories to start with, with a reduced overall entry fee reflective of the number of categories. Click here to apply to compete. Judging opportunities are open on a first-come basis to KCBS-certified judges. Click here to apply to judge any of the Campground BBQ Contests. 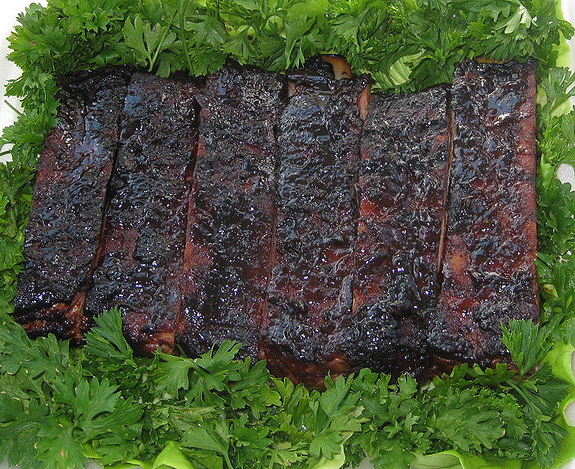 Although these contests are not large BBQ festivals, and are intended primarily for team competition, BBQ enthusiasts are generally welcome to visit. Campground day fees may apply, and some contests may offer Competition Samples for a small fee.